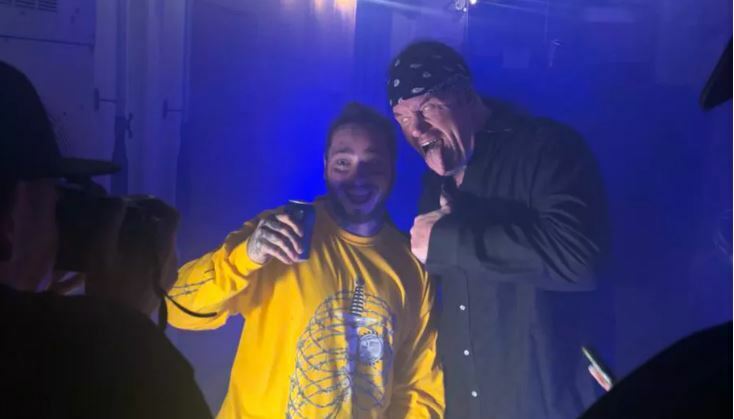 Post Malone wanted to surprise his fans in Austin, Texas with a special guest during his concert on Saturday night. Instead of bring out another artist, he took a different route and brought out WWE legend The Undertaker. Of course he got choke slammed. He also brought out 21 Savage to perform their smash hit “Rockstar”. Check out the clips below.